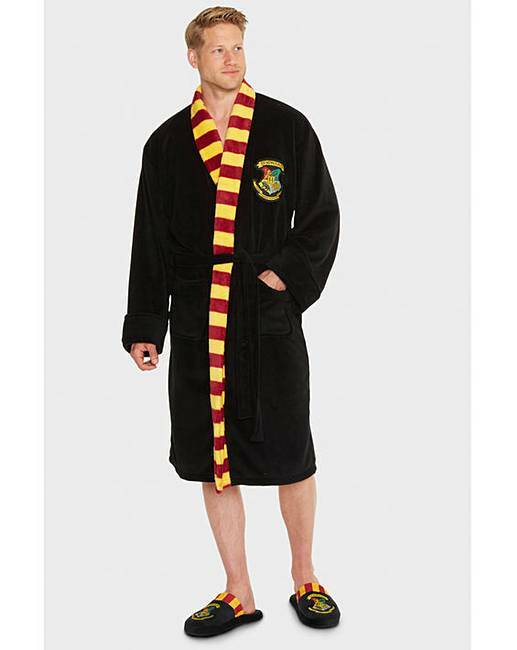 Harry Potter Bathrobe is rated 5.0 out of 5 by 5. 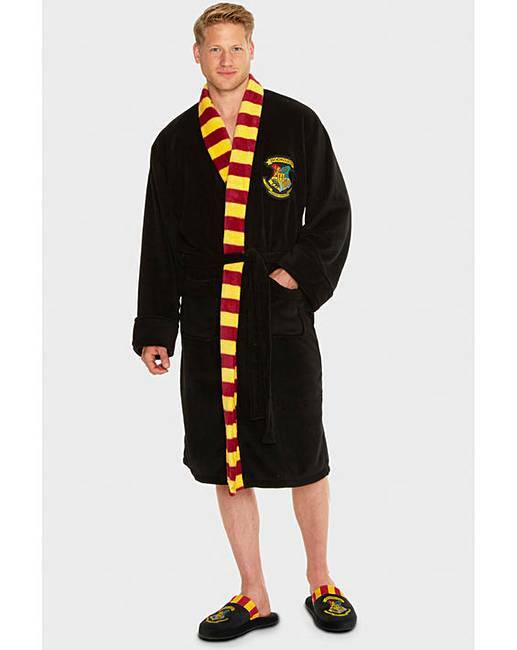 Supersoft Hogwarts robe, woven Hogwarts crest on chest. Fully licensed. One size fits most. Rated 5 out of 5 by Ali from Fantastic item Cannot fault this in any way. Fantastic quality. My son loved it. Rated 5 out of 5 by Nat from A Harry Potter fan's dream! My brother absolutely loves Harry Potter, so I just had to purchase this for him for Christmas. Can't wait to see his reaction when he opens this! 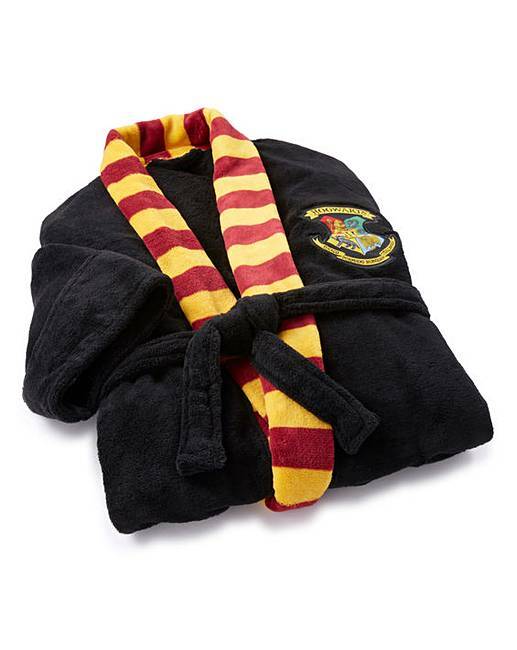 Rated 5 out of 5 by Ft races from Soft and warm Bought this dressing gown as a Christmas present for my son he loves it .as he is a big Harry potter fan .